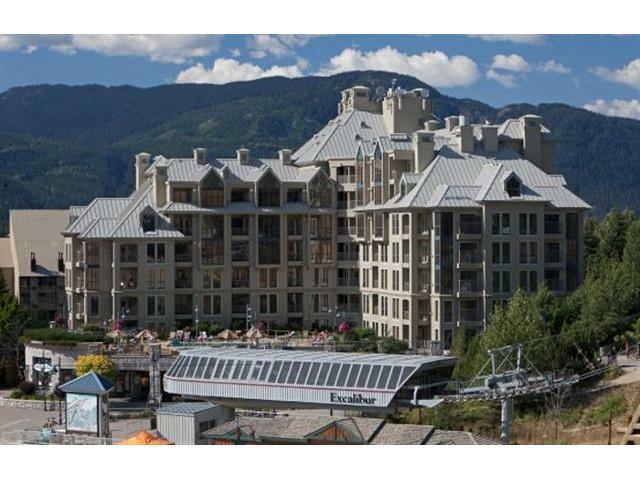 The Pan Pacific Mountainside offers unparalleled village convenience at the base of both Whistler and Blackcomb Mountains. Offering fully furnished and equipped studio, one and two bedroom suites, the Pan Pacific provides an elegant yet casual atmosphere. 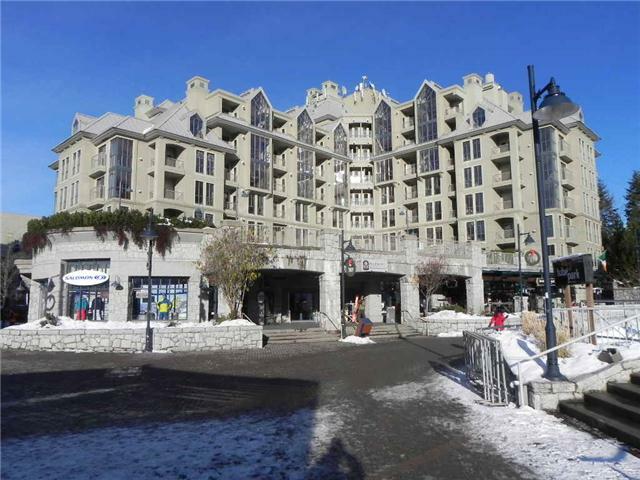 Just outside, Whistler village awaits - the Pan Pacific Mountainside puts you in the heart of it all. 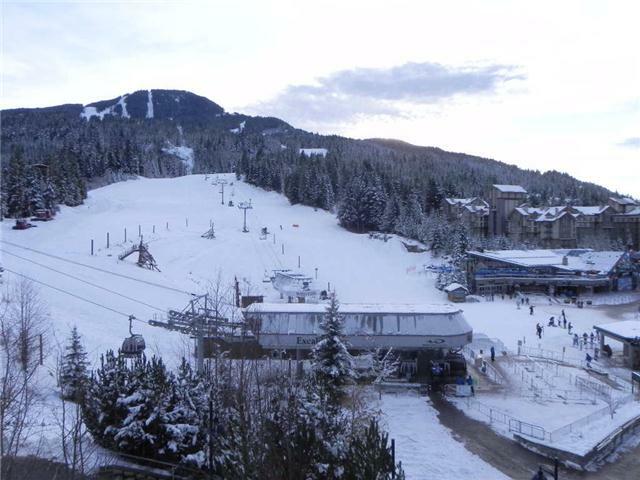 Whistler's restaurants, boutiques, shops and activities are steps away or relax at on the pool deck and enjoy views of skiers in the winter or mountain bikers in the summer as they make their way back to the village. 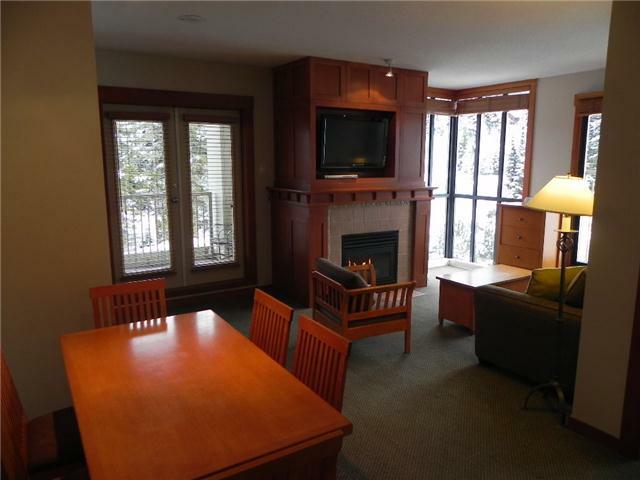 One of the top revenue producing phase II properties in Whistler.